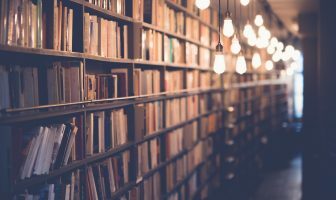 Imagine a place where you can discover copious amounts of the best books on Inkitt; the ones selected for publishing, fully edited and proofread. Where you can download exclusive Advanced Reader Copies for free, instantly. Where you can collect credits in exchange for free books. What we ask in return? Your unwavering love for fiction novels and your honest, unbiased review. Sounds like paradise? Well, good. Because we just created it for you. The lovely experts behind our publishing team came up with something long anticipated and exciting, that’ll change the way we interact with you and the way you interact with our books – that you can now try in action! We are proud to present “Inkitt’s Exclusive Reads” to you – a reviewer club built for our beloved readers and reviewers of books published under the Inkitt imprint. Our goal is to create a vibrant community where Inkitt’s spirited readers and reviewers come together to explore our current and future fiction books. Not to mention all the pre-launch discounts, news on upcoming launches, exclusive offers, fun prizes and surprises that await. On this sleek, easy-to-use platform you’ll find a fun credit system, not to mention the countless of exciting prizes and surprises that await. Don’t forget to sign up if you haven’t already and please leave us any feedback in the comments below. Download Inkitt-published (as well as soon-to-be-published) novels for free in exchange of honest reviews, instantly. Only books that have been selected for publishing will be available! Give us your honest, unbiased reviews and in exchange for free downloadable Inkitt novels at your fingertips. Whatever your heart desires, whatever gets your mind churning, write it in the form of a review and you’ll be able to get you any book you want for free, and at a click of a button. ARC? Please. We won’t have to go into lengthy email correspondence about getting you a copy. 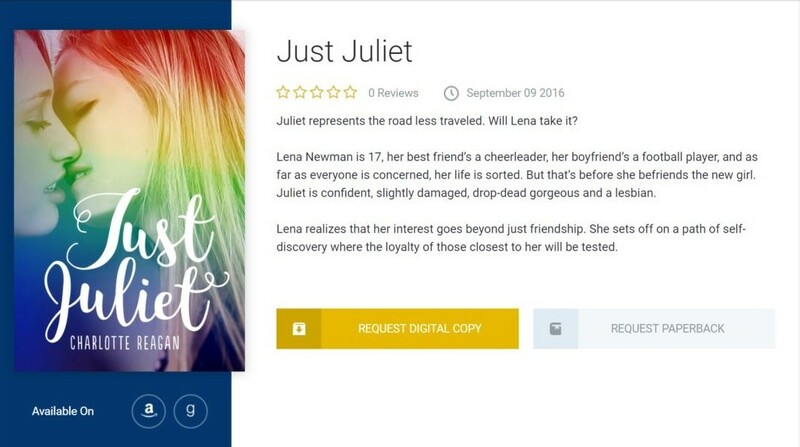 You can now choose a book of your choice, download the EPUB, MOBI or PDF directly from the site and start reading and reviewing! With the “Inkitt Credits” system built onto the platform, you can win credits by reviewing and so exchange them for more books, and even free paperbacks of your choice! Books marked as “Upcoming” do not cost any credits to download, while you need those credits to download already-published books; but you can easily win credits by posting reviews of the “upcoming” books you have downloaded! Whether you’re a fan of crinkled pages – unequivocally denoting that time you clutched onto the pages a little too hard – or like the ease and breeze of the digital version, there’s definitely something on here for everyone. “Upcoming” or “Not yet published” books are free to download. You need “Inkitt Credits” to download already-published books, but you can easily win credits by posting reviews of the “upcoming” books you have downloaded! Sounds easy enough, right? If you wish to receive digital and even physical copies of our books for free in exchange for honest reviews, head over to Inkitt Exclusive Reads and use the code “281194” when signing up to enter the club instantly, and so skip the “Apply for Membership” process! The code will only be valid for the next 48 hours, so make sure to join the club before then! Otherwise, you can always “apply for membership”. We created this exclusively for you, so make sure to take full advantage of it and let us know how you think we can improve it! Don’t forget to tell a friend, make yourself a cup of coffee (matcha tea, coconut latte, whatever you prefer) and get immersed in the world of unputdownable fiction.